The racket is key equipment of the badminton game. Type of racket you choose depends on your playing abilities. 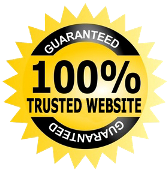 Below things, you consider for choosing rackets. Weight of the racket: If you are beginner you can choose lightweight badminton racket. It is easy to move and control. It reduces injuries changes. Balance Point: Balance point means the weight of the racket is maintains at the head. it will help you to play brust and hard. It increases strock abilities. String Tension: Check the tension of the racket by pressing through the palm. you can feel how hard or soft tension is. It will help you to boost force in strock. The Apacs Virtuoso 90 is a light and fast racket. string tension of up to Vertical 33lbs / Horizontal 35lbs. This is the best, fast and lightweight racquet for all the beginners. You get high stability while you are playing, the overall smashing is also powerful. The APACS Virtuoso 90 Badminton Racquet ensures perfect drive shot and powerful strikes. The frame of the badminton racquet is made with reinforced structure, the string tension is 33 lbs vertically and 35 lbs horizontally. The badminton racquet is lightly weighted hence the speed is exceptionally amazing. A great choice for sharp smashes and precious shots. The badminton racquet is available in multiple colours, it has low wind resistance and decreases the torsion. The string is highly stable too. If you are looking for high performing badminton racquet, Yonex is a reliable brand. 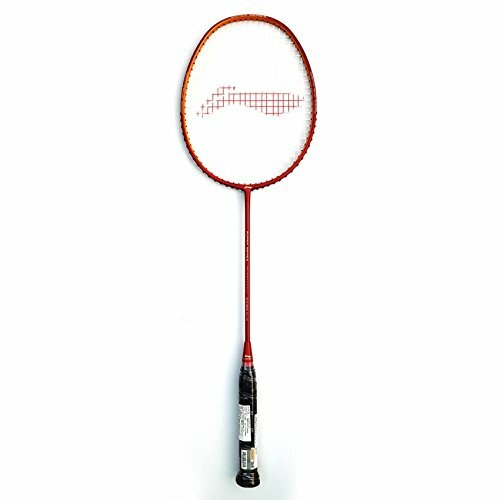 The Yonex Voltric 2DG Graphite Badminton Racquet is sturdy and lightweight, a great choice for both beginners and intermediate level of players. The strung type is durable and the G5 is the grip size, it is 3 inches and offers a delightful gaming experience to all the aggressive players. The overall width of the beam is 20.5 mm. The badminton is lightweight and weighs only 85 grams only. The shaft is stiff and the hit is harder every time on the shuttlecocks. 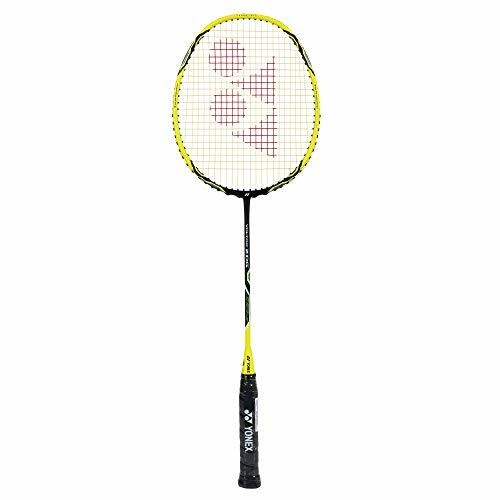 The overall performance of Yonex Voltric 2DG Graphite Badminton Racquet is wonderful and the stroke is also strong. The Silver’s Lim-25 Gutted Badminton Racquet is added more power and accuracy to each shot, the design is flawless and the badminton racquet is light weighted, the overall weight is just 90 grams which are suitable for both beginners and intermediate level of player. The final width of the beam is 28 mm and the grip size is 3.5 inches. The fabric is durable and fingers don’t slip due to sweat. In fact, the grip is long lasting and does not wear off. 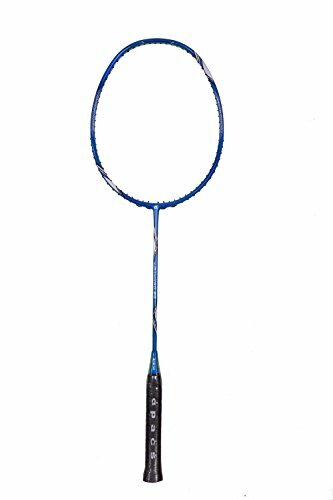 Most professional highly trust Silver’s Lim-25 Gutted Badminton Racquet for their games, this is due to the head shape, grip size and enhanced control. The badminton racquet from Li Ning make use of graphite material, this ensures that the racquet is sturdy and long lasting. The overall weight is just 86 grams and the maximum tension range is 28 lbs. The overall flexibility is normal and the grip size is S2. The frame is dynamic and it gives a gentle push to the shuttlecocks. A great choice if you are an aggressive player and like smashes. Carbon-Graphite Badminton Racquet from Li Ning has inbuilt aerobic beam system. A highly in-demand model, all thanks to the great features and impeccable quality. 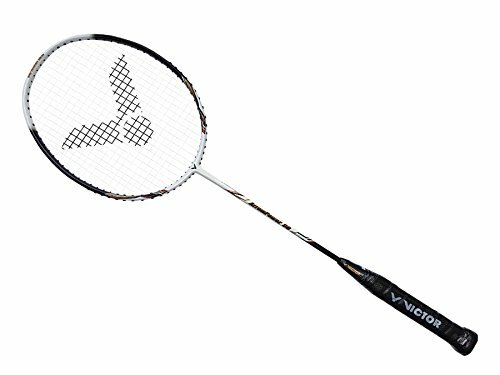 Looking for a high performing racquet which has a perfect balance of string tension, Victor Arrow Power 90 G5 is a robust choice. The carbon graphite is used as a shaft material and the frame is also built using the same material. Here, the overall weight of the badminton racquet is too less. The tension is 30 lbs only. The badminton request is specially designed for the Asian style game lovers. The racquet is available in 2 colours i.e. white and black. The size is the same that is 3 U. Each pack consists of a badminton racquet and a cover with the sling.